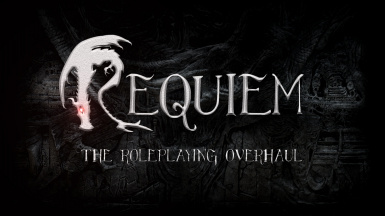 Compatibility patches for Requiem and various other mods. Combines Requiems stats and perks with Bijins looks. ﻿Gives Requiem stats to Scoped Bows. Delevels and merges some loot lists.